Mike Sexton is now sitting with a stack of well under 20,000. We recently watched Sexton go to showdown on a board. We arrived at the table on the turn, with Sexton calling a bet of 2,100. Both players then checked the river and Sexton sent his cards into the muck when his opponent tabled . 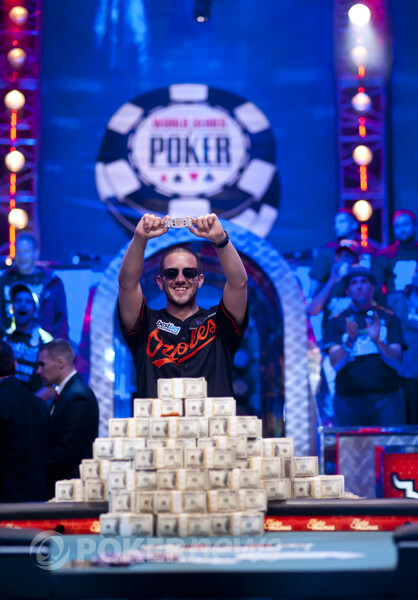 Greg Merson Wins the 2012 World Series of Poker Main Event ($8,531,853)!